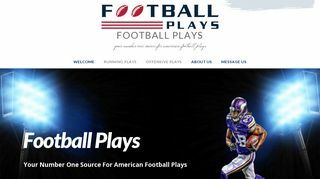 Football-Plays.com – Plays, playbooks, offensive and defensive formations. Coaching advice and an online bookstore to find books from other coaches. – Plays, playbooks, offensive and defensive formations. Coaching advice and an online bookstore to find books from other coaches.